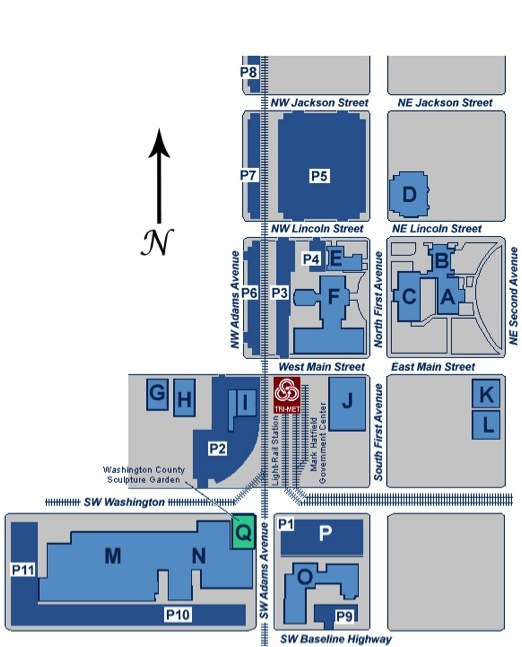 2 hour parking is available is available on all city streets and in lots P1, P5, and 7, located on the map above. These buildings are secured facilities, and must be entered by the main doors. You will be expected to go through a metal detector when you enter the building. There are two Main Entrances - if the line to enter is long at one of the entrances, use the other entrance on the other side of the building. Unless otherwise notified, your Reynolds Defense Firm attorney will meet you at the cafeteria (First Floor) of the Courthouse at 145 NE 2nd Avenue 30 minutes prior to your scheduled appearance time. There is a parking lot available directly across the street from the LEC. Your Reynolds Defense Firm attorney will meet you inside the LEC in the hallway outside the courtroom at 8:00 AM.